The biggest question of marketing in the age of Internet is: how can we get and keep customers interested? A recent study helped gain some insight which could help us answer this question. The study concluded that 77% of the targeted population is likely to respond to an email-marketing campaign which is permission-based. 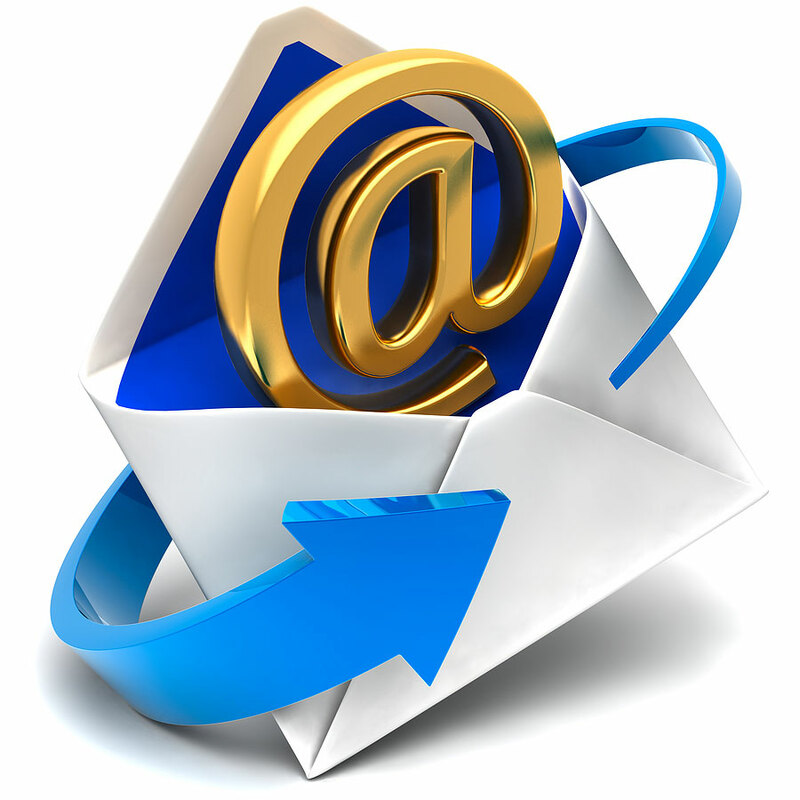 Email marketing is an effective and fast way of creating, building and maintaining customer relationships. Other than this it also generates leads, increases web traffic and effectively communicates brand image. So how do we build an email marketing campaign which is effective enough to bring about these results? We’re glad you asked. What do you think is the purpose of your campaign? Will it be a one-time thing to market the release of your site’s features or products? You need to realize your goal before you go any further from here. The key to success, other than knowing your goal is to know your audience. In email marketing, the effectiveness of a strategy can be made or broken depending on how a message is personalized. Communicating with your valued audience not only helps you engage with them, it can also help you go a step further and build strong relationships with them. You can never go wrong by creating an email list which is well-segmented. After this is done, it’s time for you to start reading minds. It’s not really as hard as it sounds. You just need to have an idea of what these readers want to see in that box of an email and why. You can go around this and create a USP hook in the registration process. You may have seen how some apps and games offer advantages in your progress if you let them register you for emails. Another method is using the strategy of word of mouth. You can offer advantages to your customers if they forward your mail to their friends. You may have also heard that the best things in life are always free. Well another tactic of hooking your audience in your email marketing campaigns is to offer them free trials of your services. You can offer them exclusive content later by asking for paid subscriptions, of course. All you need to do here is keep it very simple. You should choose two to three points before hand that need to be conveyed in this email. Again, you need to ask yourself here, what do you customers want to see? The header or footer of emails is the best place to ask for a call to action. This could be a large button which links to your site or services. A helpful insight here is to know what you customers want; not what you intend to sell. Always remember that a personal touch always builds great customer relationships. Depending on the type of campaign, you can set KPI’s of your email marketing campaign. This could be an increase in subscribers, or the number of click-throughs. You can even track if emails are being ignored after being opened, which means you draft needs a revision in terms of its content. This could take a little time to figure out but believe us – it’s really worth it! So what’re you waiting for? Your business needs this marketing strategy to compete with competitors who’re already reaping its benefits! © Copyright 2019 MarkSYS Holdings, LLC. All rights reserved.